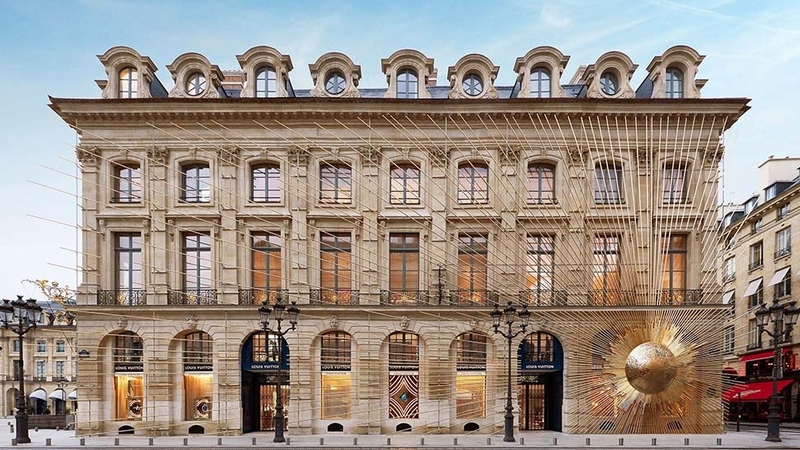 This month, Louis Vuitton returned to where it all began in Paris, to open up a store like no other called the Maison. 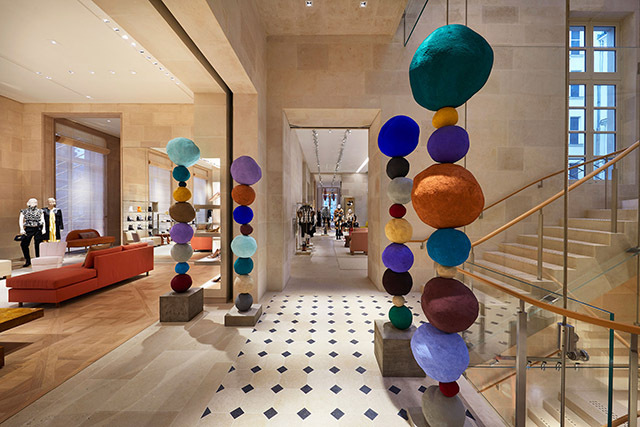 Inside Maison Louis Vuitton Vendome that opened this month in Paris. 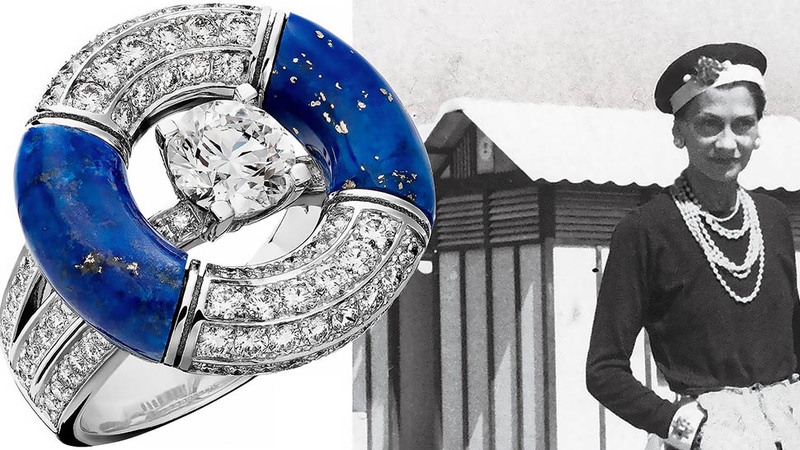 Located at 2 Place Vendome, the grand 18th-century building was where the brand's story began over 160 years ago. 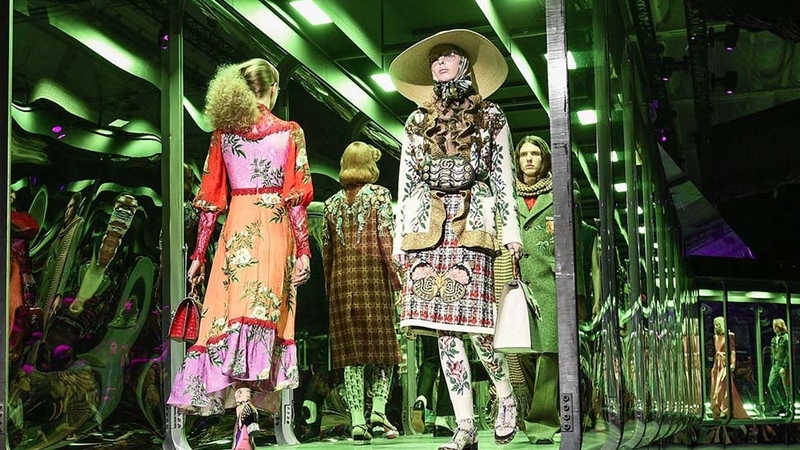 It was here—below two hotel particuliers and behind a facade designed by Jules-Hardouin Mansart, the architect of the Palace of Versailles—that a young Louis Vuitton opened his first store. 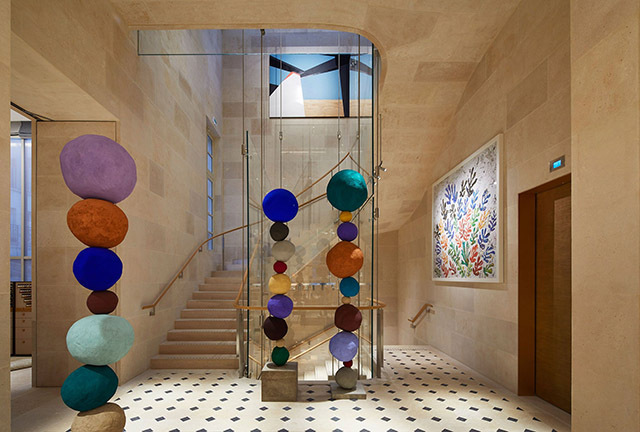 Today, the address has come back to life with the help of architect Peter Marino. Over the last 300 years, 2 Place Vendome has been home to courtiers and royals, including the future emperor Napoleon III. Originally built as Hotel Baudet de Morlet and Hotel Heuze de Vologer, the property opened in 1714. But since its interiors have been altered significantly. 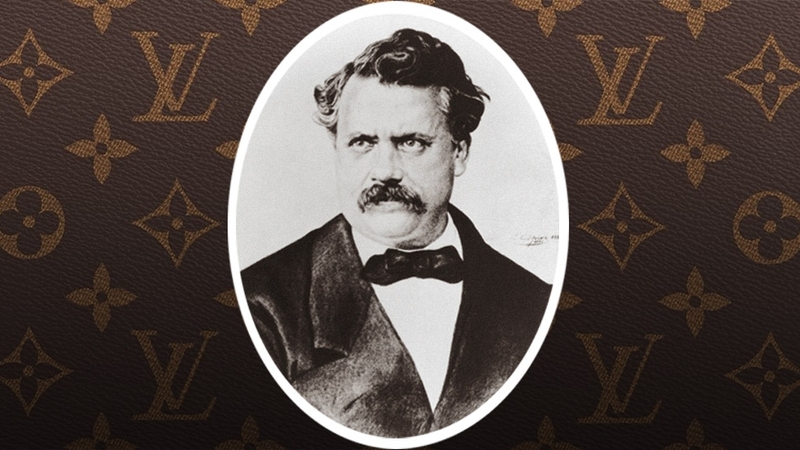 Including, according to the Louis Vuitton team, a particularly destructive "renovation" in the 1980s. 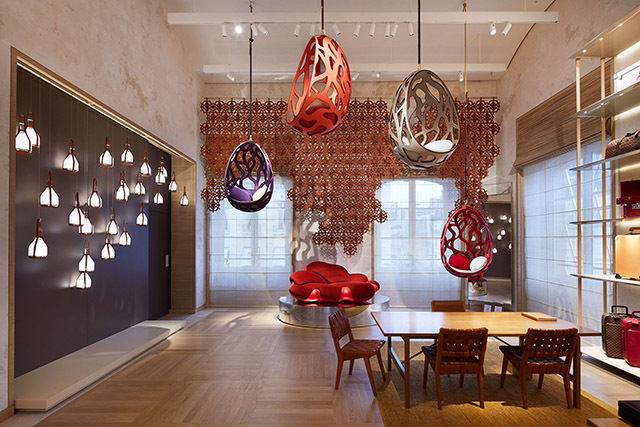 Cocoon chairs the Campana Brothers created for Louis Vuitton hang in a room at the Maison. 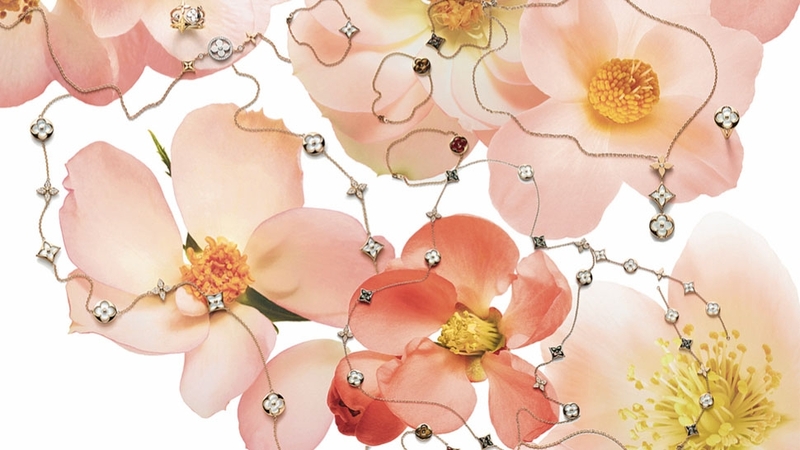 Behind the original facade, Marino mixed tradition with innovation, employing techniques and materials that reference French history and craftsmanship, while carefully integrating ultra-modern pieces. 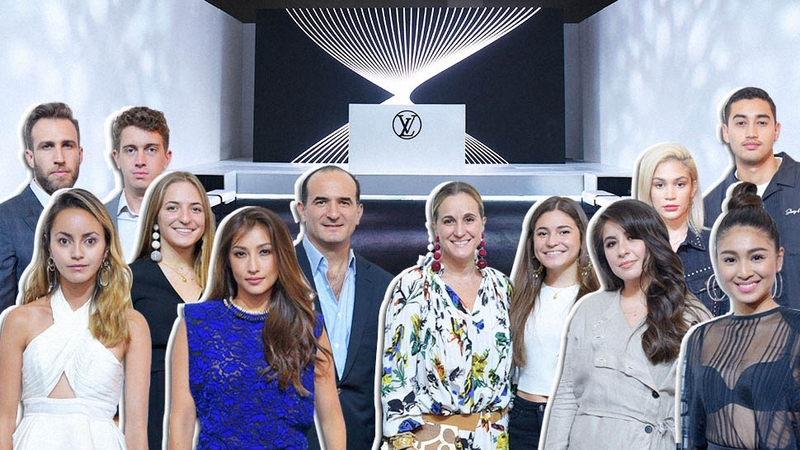 Amongst Louis Vuitton accessories and clothing are 33 contemporary artworks by names like Laurent Grasso, Yan Pei Ming, Stephen Sprouse, Serge Alain Nitegeka, and Paul Nabulumo Namarinjmak. Interiors by Peter Marino inside the Maison. 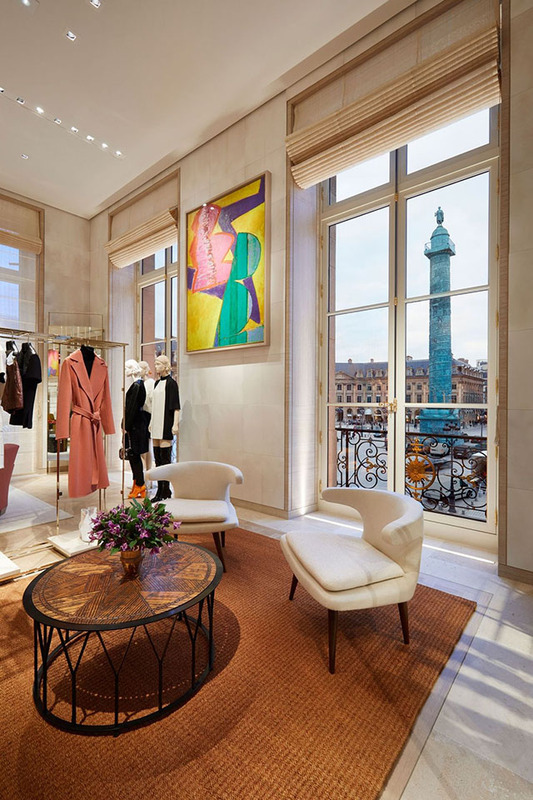 Whether you're in the market for a new Louis Vuitton Speedy or not, next time you find yourself in Paris add the store to your sightseeing list.